Here you will find a selection of the best tents and hammocks that we have selected for outdoor adventures ranging from weekend trips to expeditions for individuals all the way to large families. Use the filters down the side to narrow your search. Three section, telescopic tarp pole for use with camping tarps and shelters. 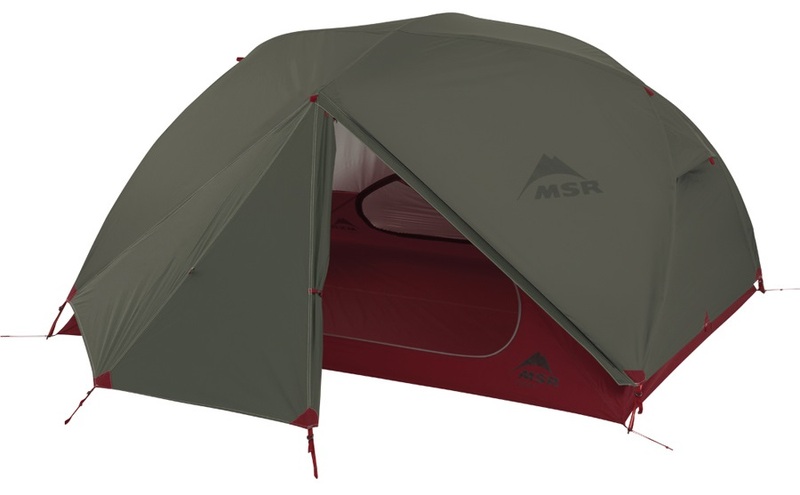 Spacious 3-person tent for lightweight backpacking and trekking - one of the most liveable camping shelters in its class. 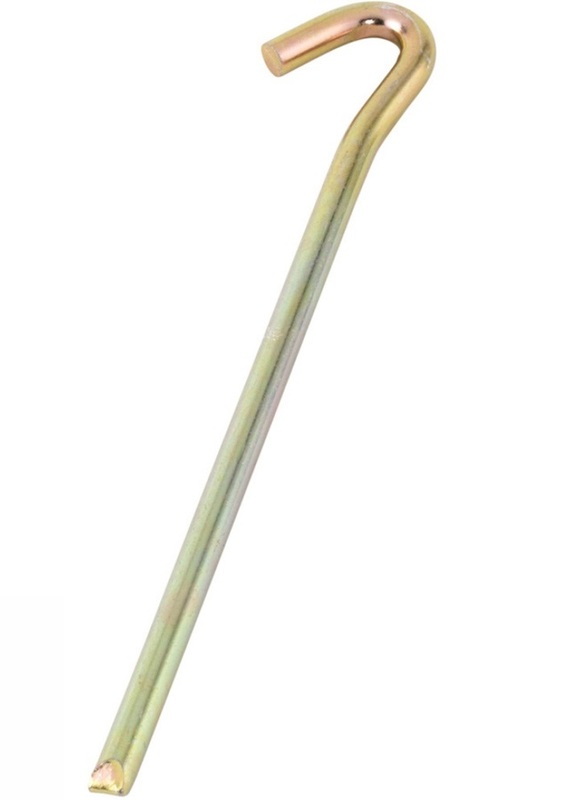 Classic style steel tent peg ideal for camping on soil and rocky ground.